Follow a PTSD patient at home with specialized forms, web-cam interviews and live vital signs - all with our integrated tool. Create a remote PTSD Unit! PTSD patients can be followed at home now! Stream video 24×7 to monitor the patient. Easily interview patients via HD web‐conferencing as often as needed. Monitor different variables, depending on the injury that a patient has, from anywhere. Set up alerts to caregivers of changes on a given patient. Connect to multiple wearables with our solution. Follow HR, activity, number of daily steps, weight. Follow PTSD CareFlows for psych interviews and document all important data while interviewing the patient live. Document current medications and juxtapose these to your medical exam and the patients live vital signs. TeleHealth is more than video visits. 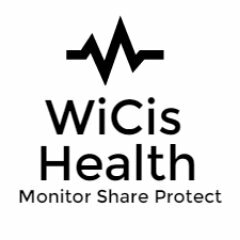 Our WiCis TeleHealth solution allows you to monitor a patient at home live. Caregivers monitoring patients with our solution can view hospital grade medical data in real time. We are the leaders in solving the major challenges around virtual care delivery. We wanted to be able to send our patients home right away but in some cases we had to pay a nurse to stay with our patients during the first 2 days after the surgery. Doing this we were spending so much money. We decided to try the WiCis Home Care solution and we realized that this solution was better than having a nurse with the patient at home, because it was more convenient and more transparent. 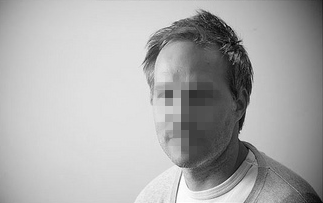 The doctor or the nurse could see the live data or a live streaming video with the patient live in real time. PTSD follow-ups where I can see my Doctor as often as needed have completely changed the course of my life. See our solution live. During our call, we will be demonstrating for you several different CareFlows, so have this email handy when we talk! You will be able to link to any of them. Fill out this Form!